A little explore, a great discovery..
is the best words we can use to describe Croisette Cafe. 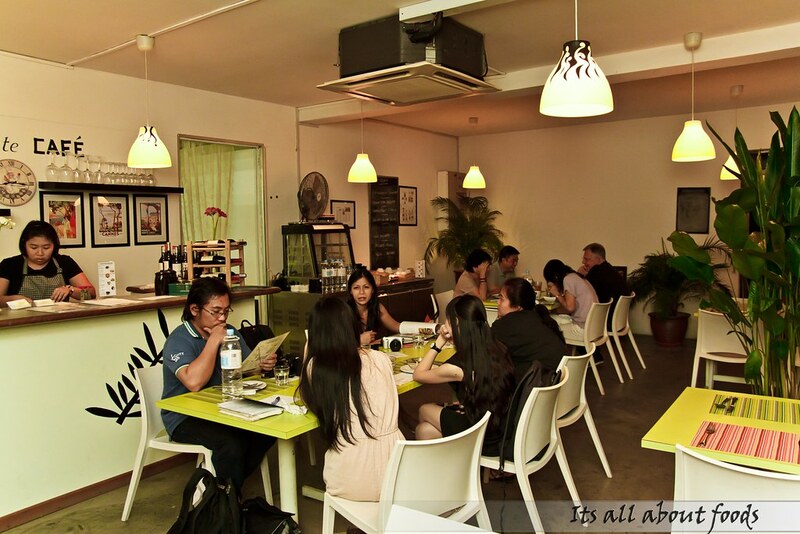 Resides in Cascadium Condominium, Bangsar, Croisette Cafe is a humble cafe serving authentic French food in a small but comfortable environment. The cafe is located beside the swimming pool, strategically facing the good view of KL. Pierre, the chef and also the owner, used to run a French restaurant in Damansara Heights, and the business is doing good. 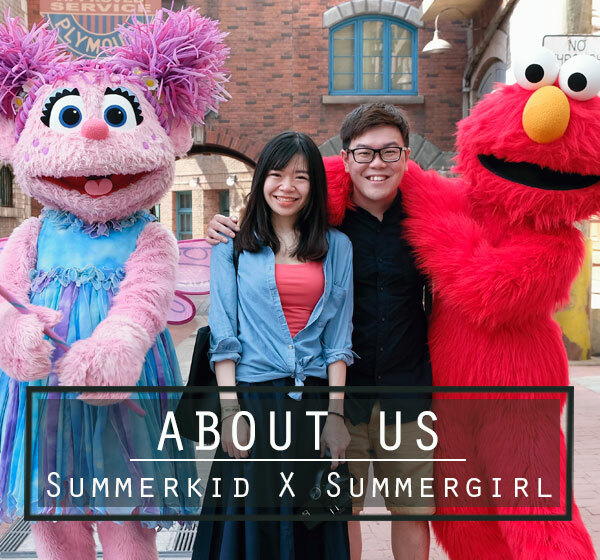 However, not wanting to go into a competitive and hectic business like other restaurants, the owner has chosen make a switch from the restaurant in Damansara Heights to a small cafe in Cascadium Condominium. He treats this cafe as a place for him to continue his patient and love in cooking, and huddling inside the kitchen makes him feel contented. All dishes here are prepared with love and care, and everything serves to the customer’s table is hands-on by Pierre. He is very particular on the consistency and taste of food served, always making sure that every dish served is of best quality, no matter who comes and when you come. While Pierre is the man behind all the good food, Michelle, who is also the owner of the cafe, manage every other things in the cafe. The cafe isn’t big, but the whole ambience is very comfy and you can really sit back and relax while enjoying your food and chatting with your friends. 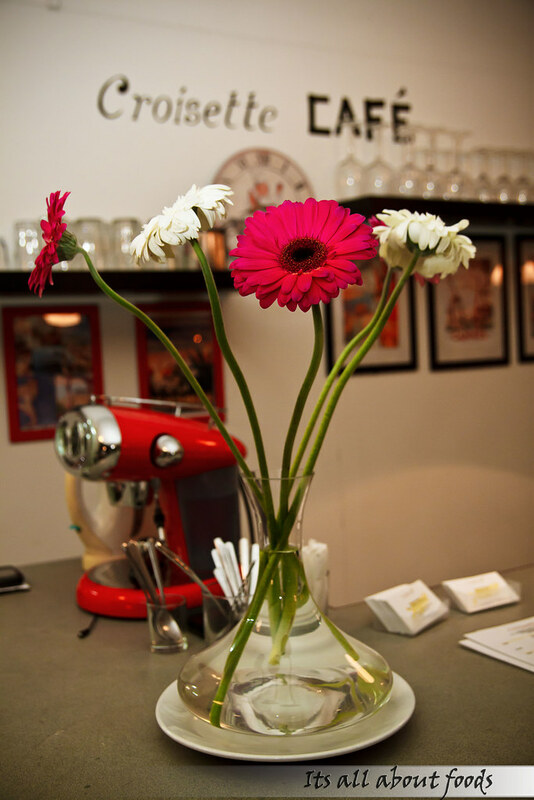 Catering, party celebrations, cake orders, and take away are always welcome too. 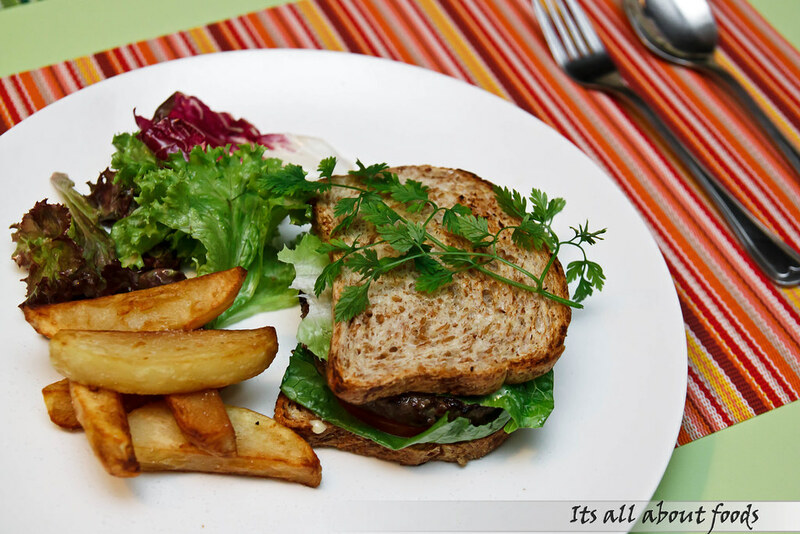 In fact, many residents of the condominium practice take away from the cafe. 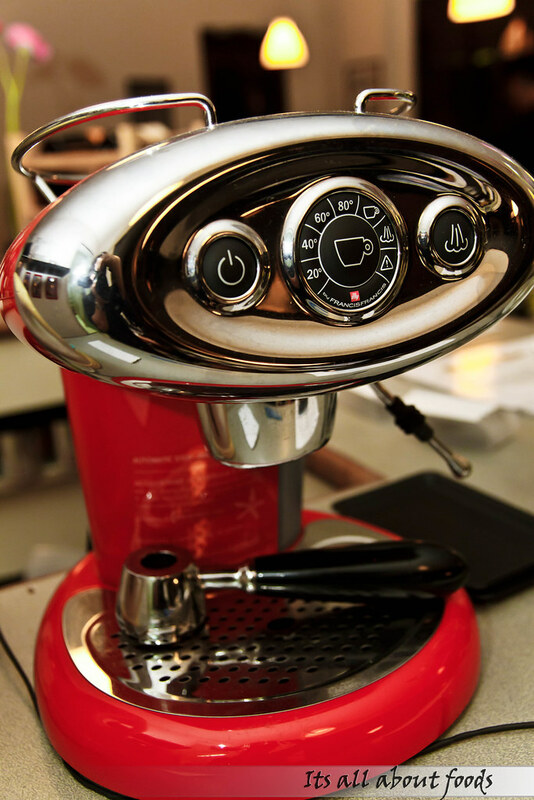 They do have the FrancisFrancis espresso machine for your cuppa of homey Illy coffee. 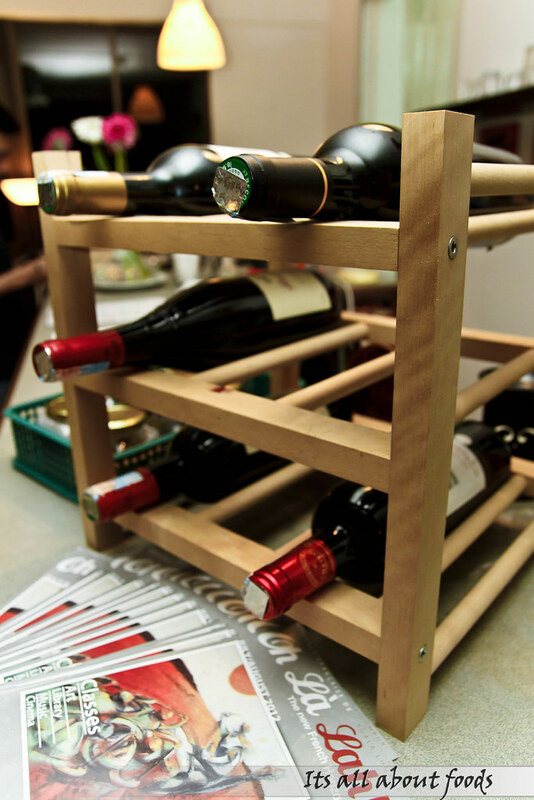 Or you can pick a bottle of wine to pair with your French dishes. Soup Pumpkin is one of the must have starter in Croisette Cafe. 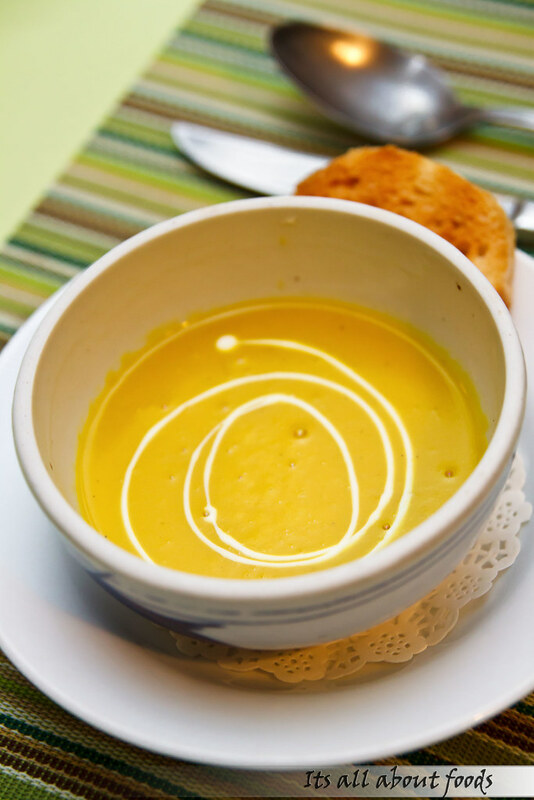 We were told that the pumpkin soup is made purely from pumpkin puree without cream added into it, hence the creaminess and silky texture of the soup is no doubt coming from the essence of pumpkin. The only cream appear in the soup will be the light touch of cream swirling on top. 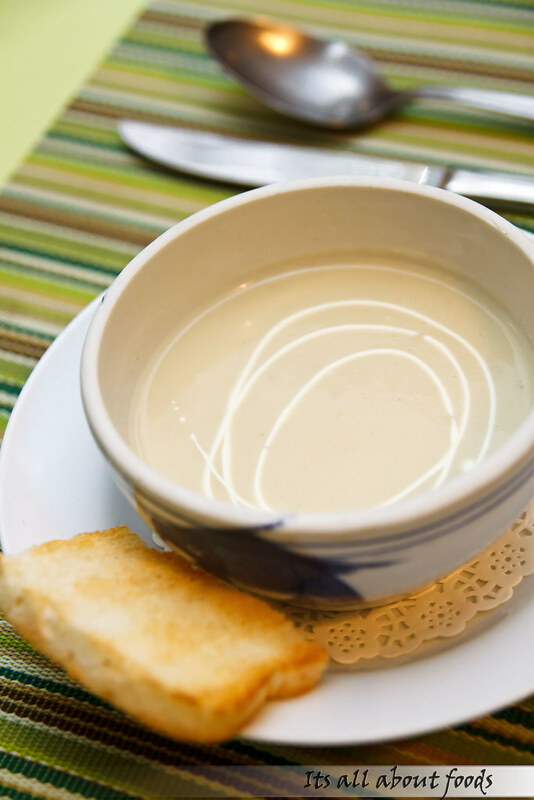 Named after Comtesse Du Barry, the last mistress of King Louis XV of France, this Soup Du Barry, or generally known as Cauliflower Soup, promotes a rich, creamy and smooth sensation. 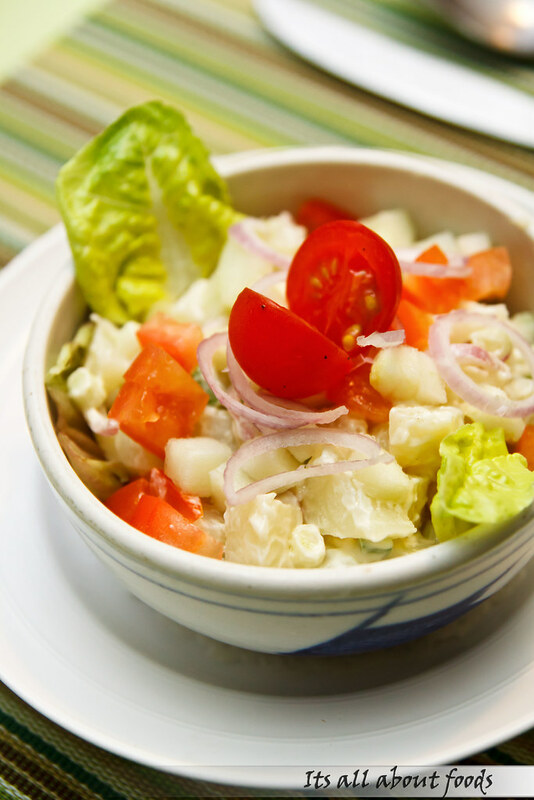 A traditional dish with earthy flavour, where potatoes cubes are being tossed together with tomatoes, onions, and salad greens which add visual appeal to the salad. 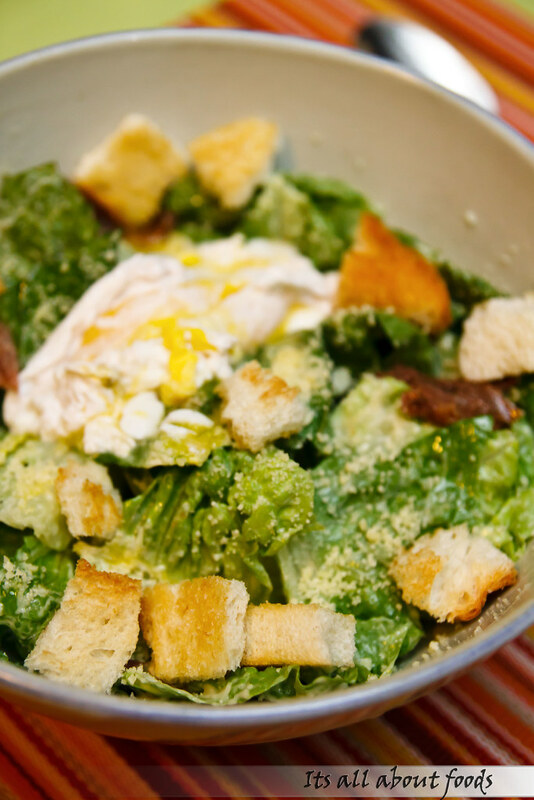 A classic salad with Romaine lettuce being tossed with Caesar dressing, lacing with croutons, cheese and finally adorned with a soft-boiled egg. Whip up the salad with bits of everything and enjoy the crispy texture that fits well with the creaminess from the half-solid egg. A light pizza that uses prata to replace pizza dough, with tomato sauce spread and cheesy topping, then baked into golden brown. 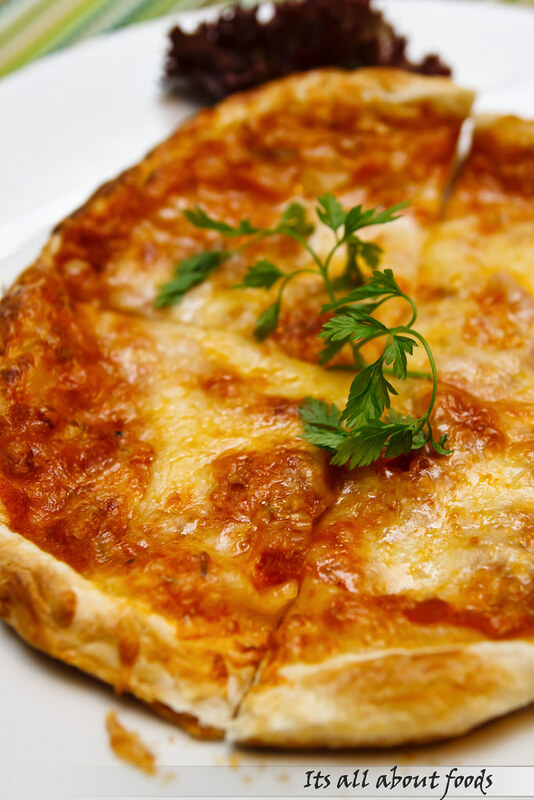 It does look like a pizza, but tastes differently with its crispy and pastry-like puffy texture. 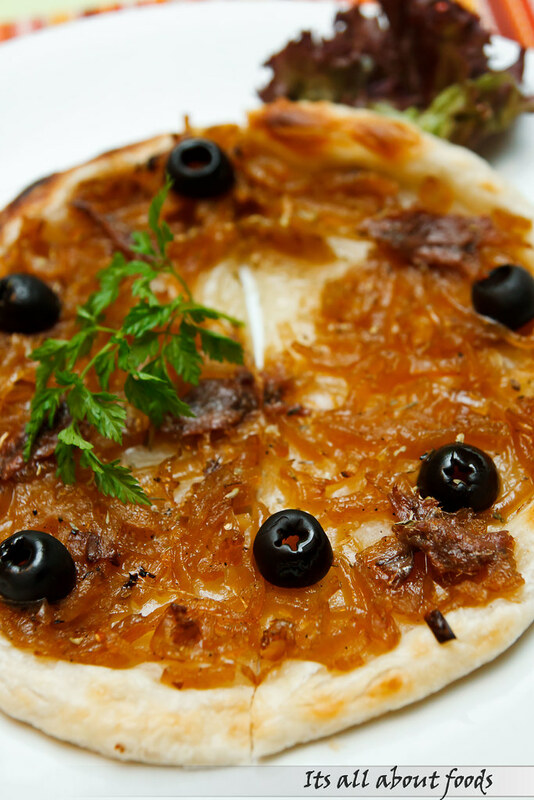 A cheese-less pizza comprises of thin bread dough laden with soft caramelized onions and topped with black olive. Compare to Rotizza Margarita, Rotissaladaise is less crispy and has a soggy texture, probably due to the moisture of saute onions. However the nicely saute onions gained a winning point from us. 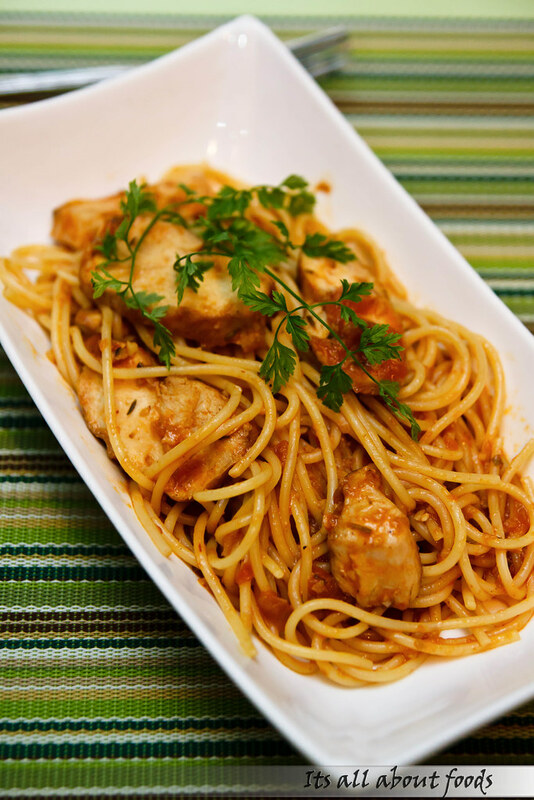 Spaghetti tossed in tomato sauce and pan fried chicken breast. Simple but al dente, it serves as a right dish if you want to get your carbs craving fixed. 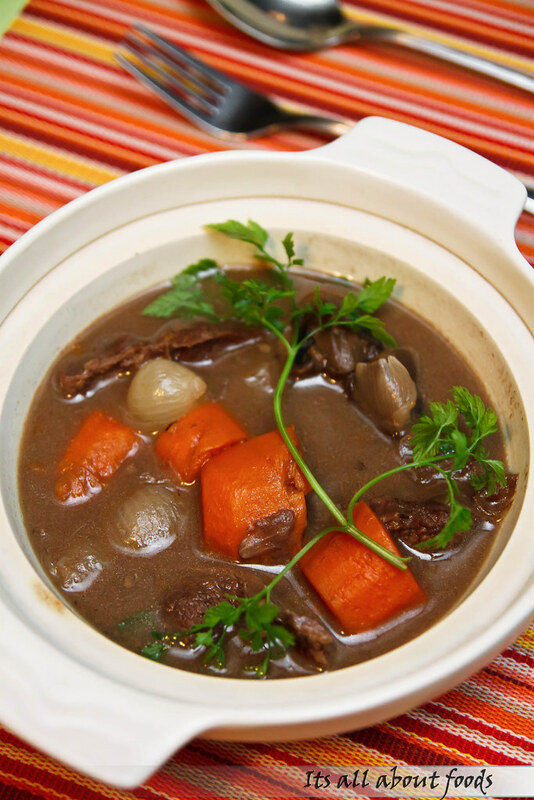 Beef Bourguignon, a famous French stew where the beef chunks are slowly braised in red wine with onions and carrots to maximize the rich flavor of beef and red wine. The duck confit is tender with a good concoction of saltiness, making a good balance with salad tossed in balsamic dressing. Other than the duck confit, the potato sarladaise is nicely done too with an addictive earthy flavour. Nothing is better than a homemade burger, what’s better is everything on this plate is homemade, from the potato fries to the beef patty to the bun. The beef patty is thick and succulent, munching it through homemade, seven grains, flour free bun makes you smile with wholesomeness. Rounded duck patty pan fried into perfection, with juiciness locked within and extruding a smoky sensation. 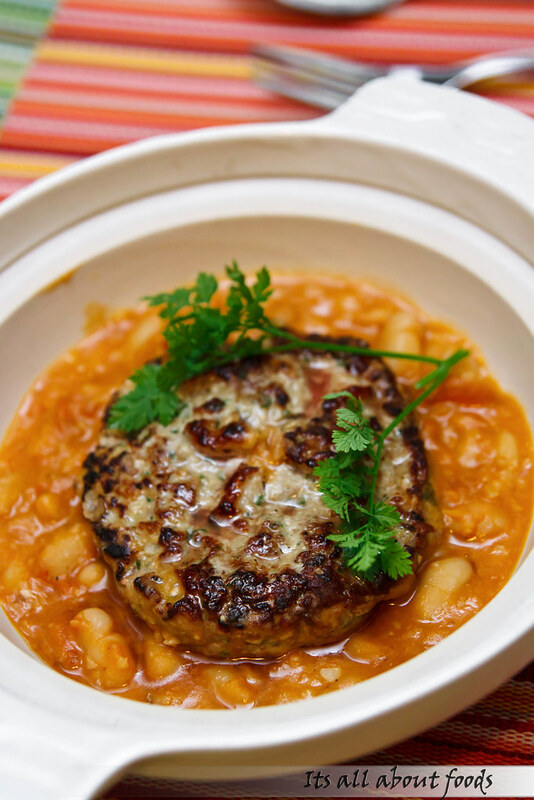 The Cassoulet beans, on the other hand, is delicate, creamy and soft, definitely different from the usual canned tomato sauce beans we eat. This dish turns a little pale compares to other dishes, as there is still improvement needed for the freshness of the seabass. 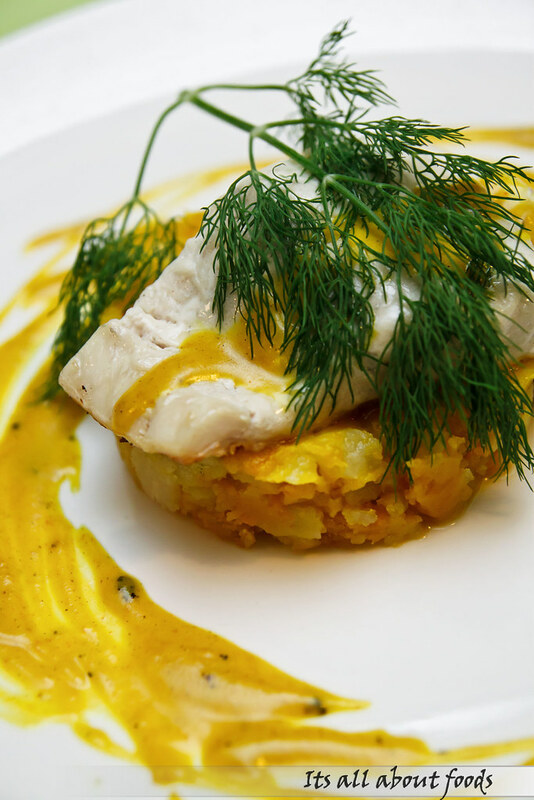 However, the bed of mashed pumpkin and potato sitting beneath the seabass is creamy and flavorful, indirectly helps to win back some points for the dish. 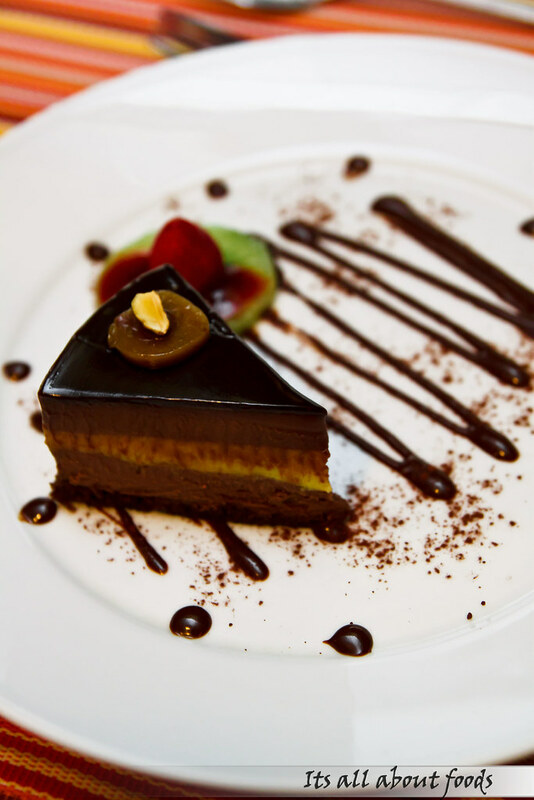 The chef’s expertise may not be in pastries, but his passion in exploring more cake flavours makes the desserts presented on the table that night a whopping surprise. 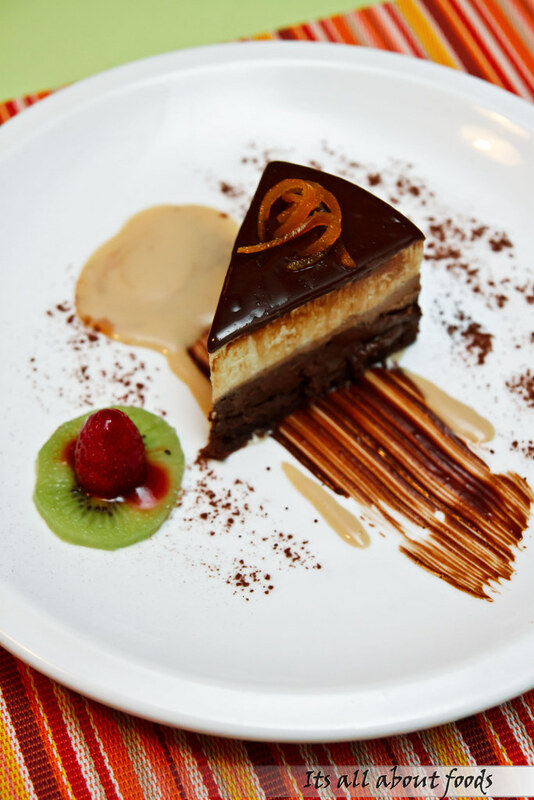 Take the Dauyong Chocolate Cake as example, the cake has a generous layer of lotus paste creme brulee lying within chocolate layers, making a good balance and harmony flavour between chocolate and lotus, kind of yin and yang. 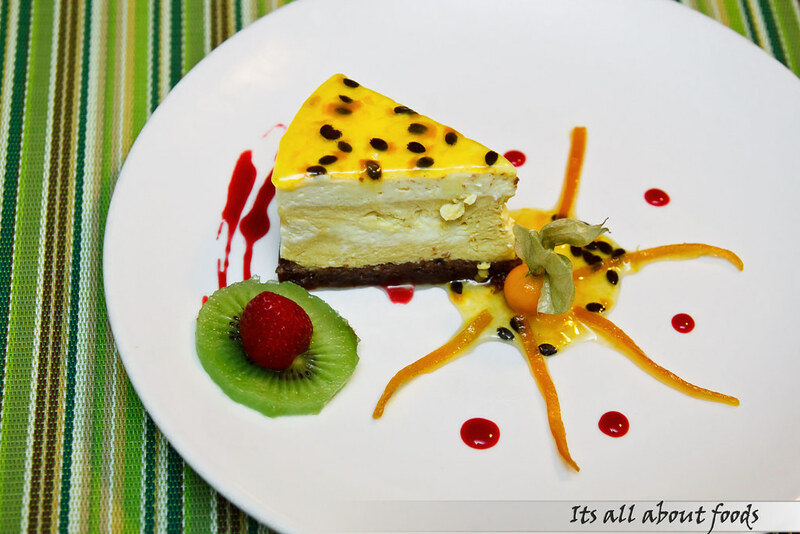 Next on will be the Passion Indulgence, where layers of passion fruit creme brulee and white chocolate mousse serve as the main characters, and fresh passion fruit laces beautifully as the topping in this sweet concoction. A trio of 70% dark chocolate, milk praline and white chocolate layering each other, finished with a glossy chocolate coating. It tastes so delicate, with a rich, smooth and comfortable texture. 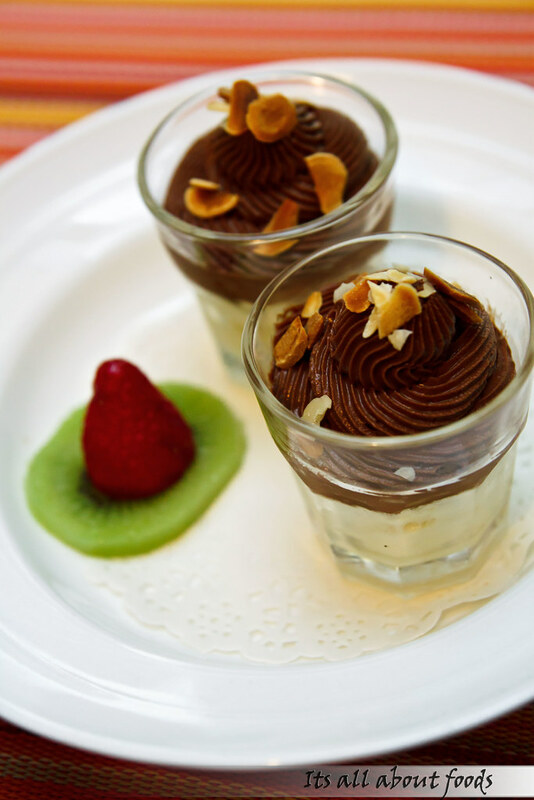 Chocolate Mousse, another sweet treat that comes in cute little small glass. Tastes airy and velvety smooth. 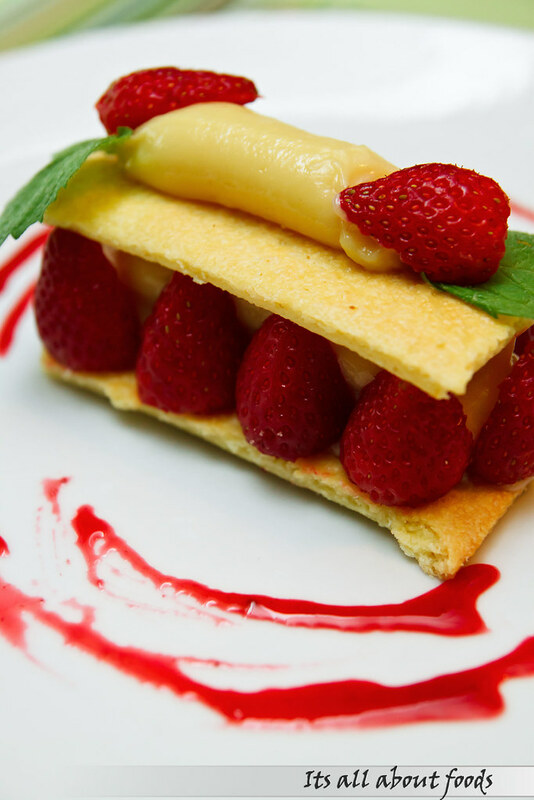 We are continued pampered by more dessert, the Peach Melba which is one of the classic French desserts. This dessert has sweet Melba sauce showered over scoop of vanilla ice cream, crowned with sunny halved juicy peach and drizzled with nuts. 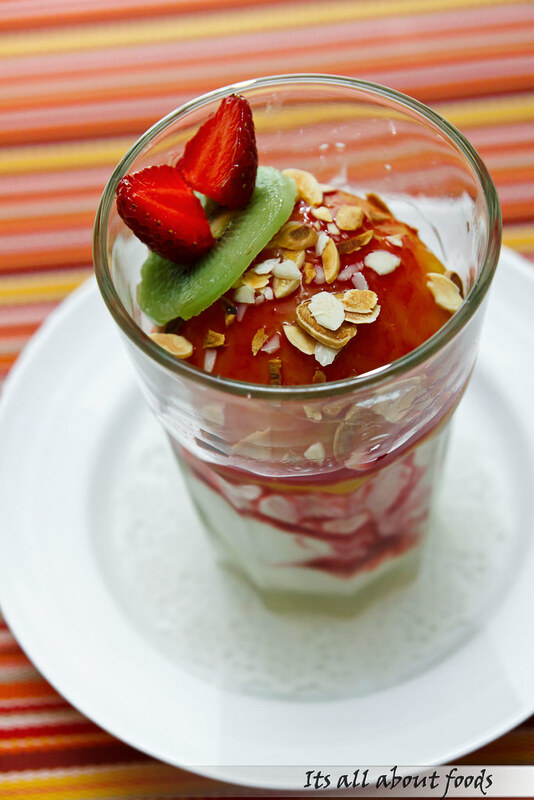 A simple dessert with icy cold merry taste that makes you wanna dance. Lastly, we end our section with Sable Strawberry Cream, a pleasant to eye dessert with dreamy custard cream sandwiching within puffy sable, lacing with fresh havled strawberry and finished with another layer of custard cream and strawberry on top. We really thanks Michelle and Pierre for giving us the chance to visit Croisette Cafe, for the food is really delicious and we are truly in love with their cakes. Even though there is a minimal parking fees required to visit the cafe, it is definitely worth paying a penny or two for the parking fees to visit this little cafe as you will definitely surprise with the more value than expected French dishes, especially the dessert. So what are you waiting for? 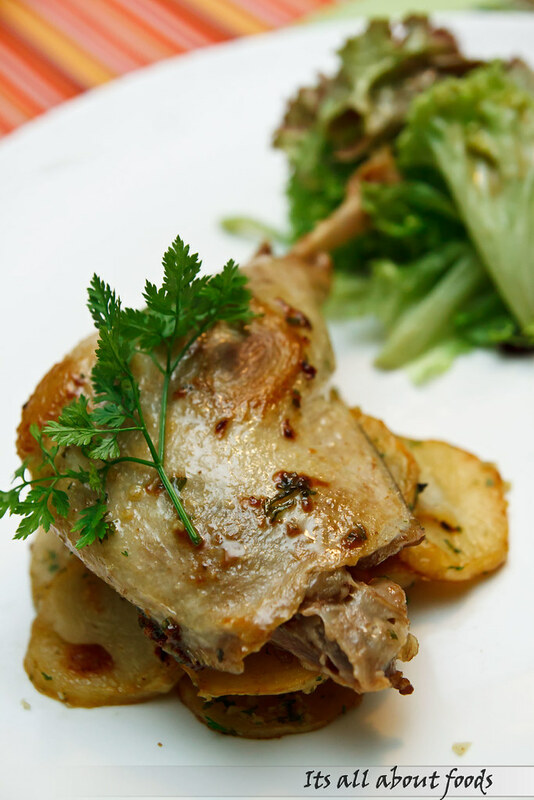 Drop by at Croisette Café for delicious French dishes while saving more than 40% of the ala carte price. For more information on the lunch menu, please visit Croisette Café Facebook fanpage HERE. This place is way too expensive.. I advice everyone Not to go! Indeed too expensive over a basic meal ….. This place is definitely worth to go. French know the way to enjoy food and life. Far over ratted .Indeed it was very expensive for what you can and if you have been another “proper” french restaurant , for sure no rush to go back !! Not impressed that they don’t pre-warn or alert you only CASH and I wonder why ?? ?